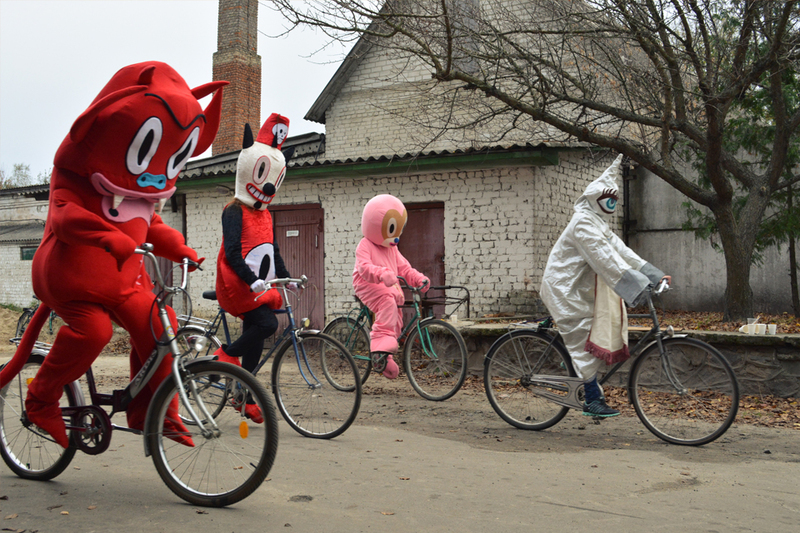 After meeting Gary Baseman in Cracow we’ve been ask to come to Berezne, Ukraine – hometown of Gary’s father where he’s been shooting his documentary. Taking a part in this project was very important, because we could witness the conditions and the exact places from Gary’s historical content behind his art. 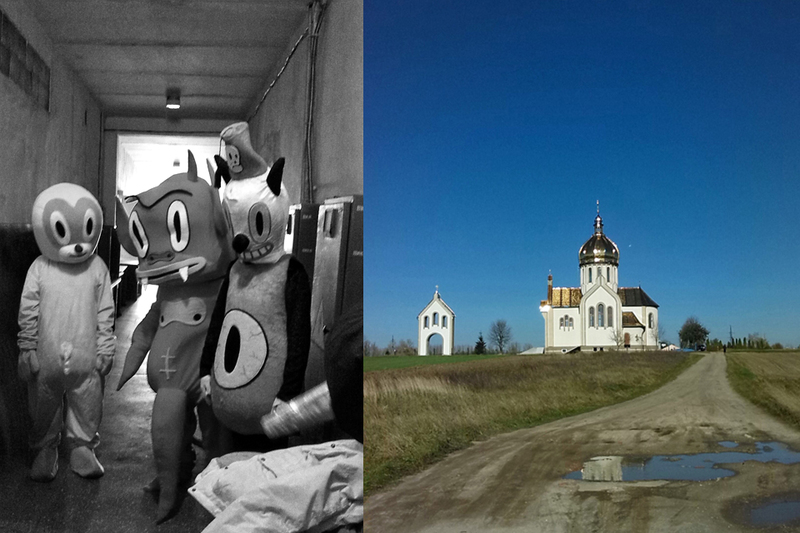 We went to Berezne by car and it was the first time we visited this part of Ukraine. It was like a journey to the past of our own country that also used to be under communist regime, but the people we’ve met were very kind with hope in their eyes, especially the young ones. 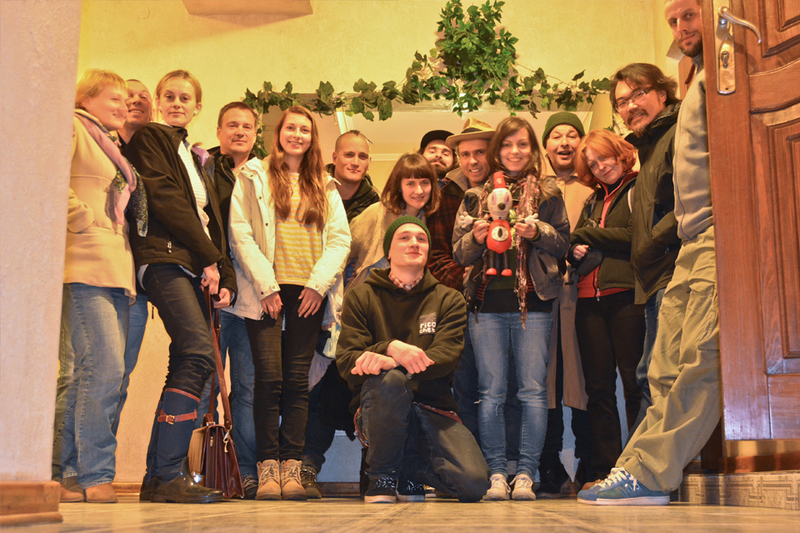 The crew which Gary assembled was amazing, very professional and helpful. We had a lot of laughs and nice moments working with them. Just can’t wait to see the final result and the first screening in Poland I hope. We will try to make sure that will happen. 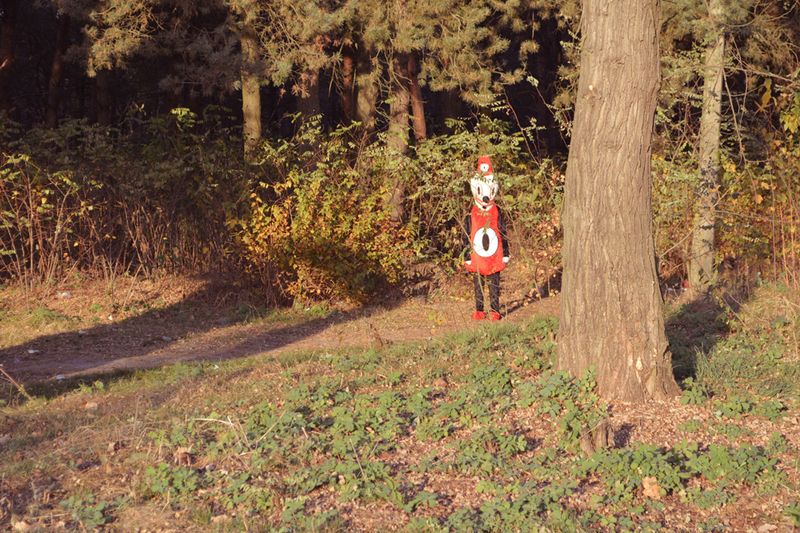 We are very grateful to Gary Baseman and David Charles for inviting us to this project. Special thanks to Oleksandr for beautiful pictures!